Lucky31 Casino was established in 2012 and is under the operation of Starfish Media N.V and is licensed under the Curacao jurisdiction. 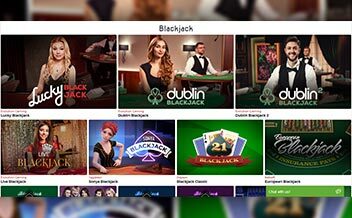 It offers good customer support on live chat, phone and email, players also get to enjoy variations of Blackjack and also slot games like King Cashalot. The welcome bonus is also impressive and hard to pass for any new player. Since its establishment in 2012, the casino has been offering players a range of slot games with amazing themes, table games and video poker games with fantastic graphics. Players also get to enjoy welcome bonuses when they join the casino. 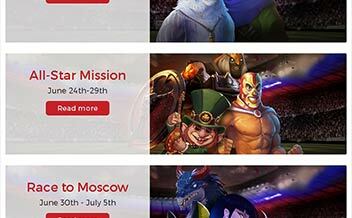 Lucky31 offers players a warm welcome bonus when they open an account and make a deposit. This bonus is up to 131% for a deposit amount of €131. This welcome bonus also attracts a wagering requirement of 30x before making any withdrawals or choosing to use the winnings on the site. 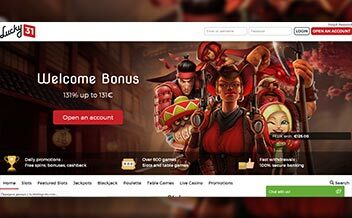 Lucky31 Casino also offers players daily raffles, where players get to be awarded special prizes and also get free spins for up to 20 spins after making a deposit of up to €20. The casino also offers loyalty programme that has different levels of VIP. Players get to enjoy amazing progressive jackpots at the casino, ranging from MegahMoolah, King Cashalot, Major Millions, and Mega Fortune. The casino offers players a chance to make money and still have a good gaming experience. The casino has a range of software providers who have ensured that players get to joy an amazing casino experience. Providers like Microgaming and NetEnt provide slot games like Play Boy and Cash Puppy among others. Other software providers include: BetSoft, NextGen, Quickspin, Matador Magic, Saucify Leander Games, and Evolution Gaming among others. Casino has an amazing list of slot games from major gaming providers like Microgaming. The slot games include, Trolls Bridge, Power Plant, Drag Lings, Cash Puppy and Play Boy among others. They have different kinds of themes to make the gaming experience more fun. The table games available at Lucky31 Casino are the best in the casino industry. Players get to enjoy different variations of table games including Baccarat, Roulette, Blackjack, and Vegas Single Deck among others. These table games have amazing graphics to make the game more adventurous. 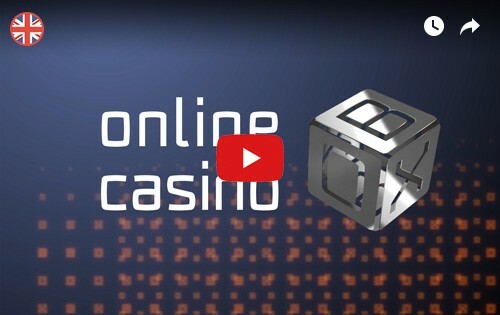 The casino offers players an opportunity to enjoy an actual casino experience while at home. The live dealer games have grate graphics to make the casino experience more exciting. They include various variations of Baccarat, Roulette and Blackjack. The United States, Australia, Netherlands, Turkey, Thailand, Malaysia, Italy, China, Hong Kong, Montenegro, Mauritius and Bosnia among others. The main web site of the casino has a warm welcoming layout that is also user friendly. 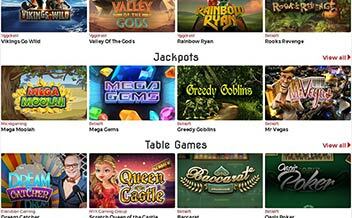 The web site displays the casino features on one side therefore really easy for any player to access them. The casino supports Android and IOS devices and players do need to download an app to access the casino games. The web browsers supported by the casino include: Chrome, Mozilla, Opera Mini and Internet Explorer. Lucky31 Casino for over six years it has been providing excellent casino experience for gamers.  The customer support is excellent and available 24/7 on phone and email. Live Chat is also available but the limited time is not really convenient for every gamer. The casino is licensed but the Curacao jurisdiction is not really the best, since it may fail to offer assistance to players if they get into trouble while gaming at the casino. Join Lucky31 Today!